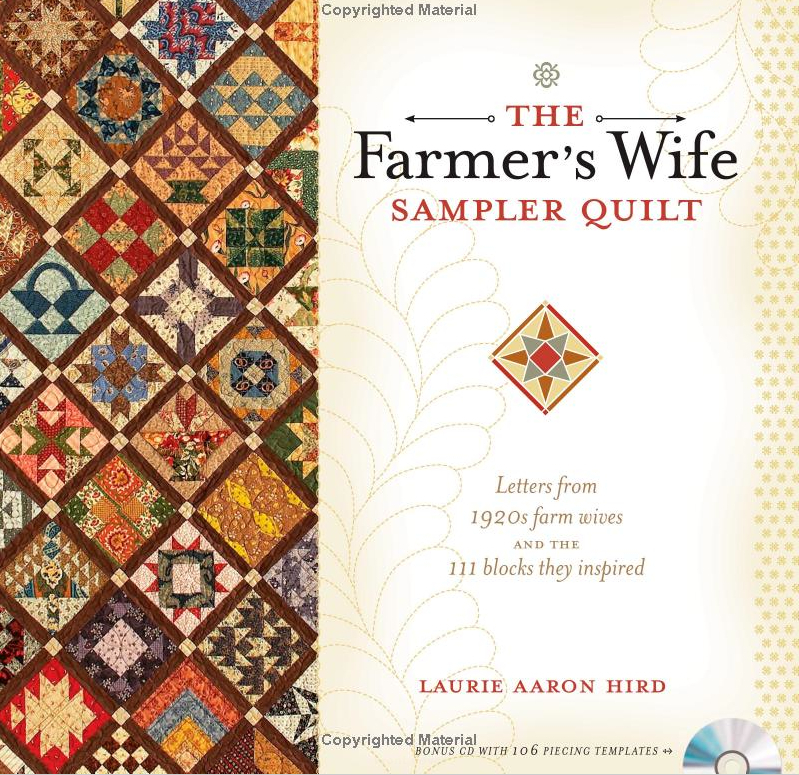 A couple of years ago, my darling hubby bought me The Farmer's Wife Quilt book. He was intrigued by all the different blocks in the quilt. After looking through it and seeing how the blocks were made using paper templates, I was intimidated and set the book aside. 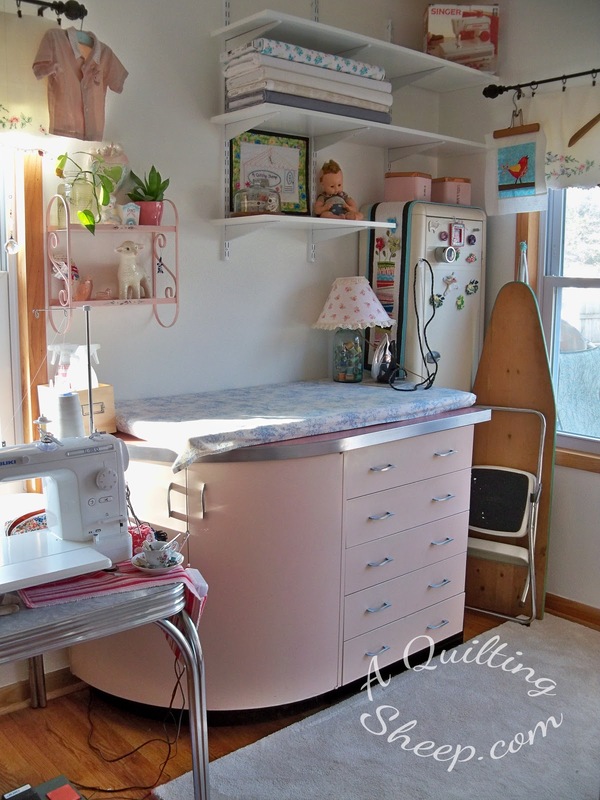 A few months later, some bloggers started up a few Farmer's Wife quilt-a-longs. I got out the book again, got intimidated again and put it away....again. 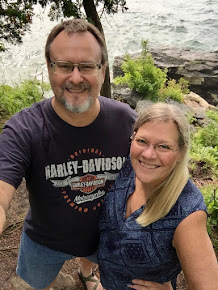 Last Saturday, at the MN Quilt Show, Russ was very impressed with the sampler quilts that were on display and asked if I was ever going to make this quilt. A few blocks at a time. Anyone care to join me? Lets talk!! My daughter, Jennie and I have the book and are thinking about doing it as well. What do you have in mind for using the book? I might be very interested. I would like to do this possibly. I have been thinking about it. I wish I had known you were at the show! I was there also, for the whole time. Did I see your husband doing take-down on Saturday? He looks familiar in the photo. Have fun with the blocks, that is the important part. Amy, My friends and I we all have the book and we meet every other week to have our "sew day"! We have been saying we were going to start this they are doing Queen size but I have to do a King size! I myself do not like templates so someone told me about the Companion CD it works with EQ5 and EQ6. I got mine from Amazon for about $15.00! It is well worth it. I bought all of us fabric and our other friend did so as well so we have a good starting point, but we have never started it! One of those I'm going to get to it things. Let me know if you start yours I might start mine when you do, we were thinking 2 blocks per month! I have not seen the book....What do you have in mind?? And a big question...what level would say the project is? Hi Chris, I just found you and have enjoyed your blog. I have to admit I am much like you in regards to the Farmers Wife. I looked at the book and nearly bought it twice and then finally bought the EQ software for it so I could just print out what I needed for paper piecing but I still havent started. I did print out the first 3 blocks though. Its not much but...=). Maybe I will join you on this adventure and actually get something done! Wonder why I am so indecisive about this quilt? My sister bought the book for me 2 Christmas' ago and I have done the same thing. Maybe we can inspire each other to go for it. I would love to join you in this adventure. I have the book given to me by a friend last July for my birthday. I hate to admit that i even have all the Marti Michell templates and still haven't started it. Maybe after July vacation I could decide what fabric to use and just do it! I'll keep up with your venture and maybe that will encourage me, too! My LQS offered it as a quilt-along, so I have all the templates and a lot of the fabric - just need to get going! You can do it!!! I love that he is so interested and encouraging to you. What kind of fabrics are you thinking about using? I have been awAy on vacation so I have to go and read up on all your other posts. 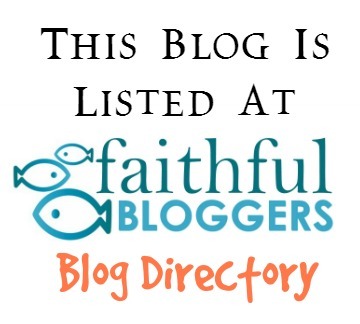 You have been blog busy. 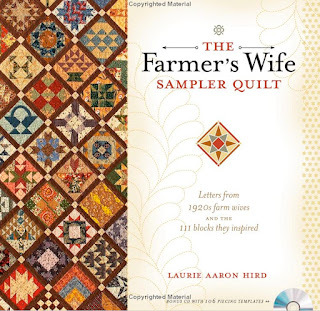 I have had this book for awhile and would love to give this quilt a try.